It has been a while since I’ve posted due to life and time constraints. Due to the nature of this show and what can I say about it without giving away too much, I’ll keep my review brief. 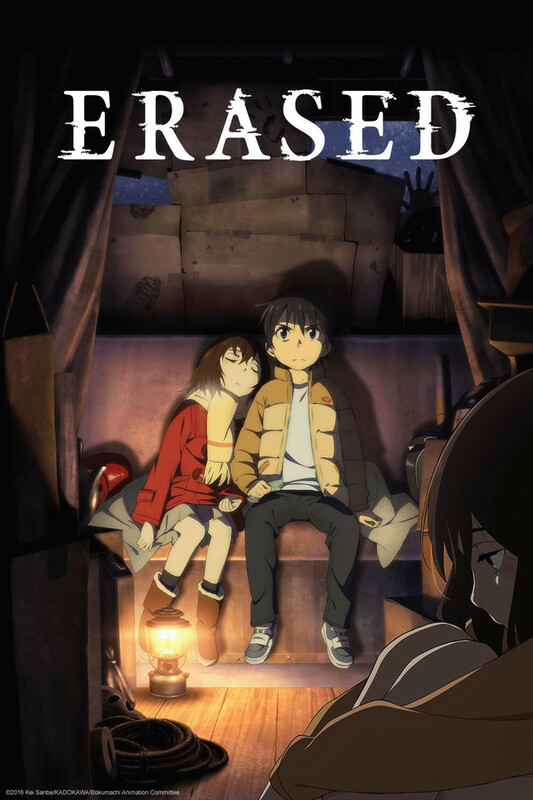 Erased was probably my favorite anime of the winter season. Well written, animated, and paced. 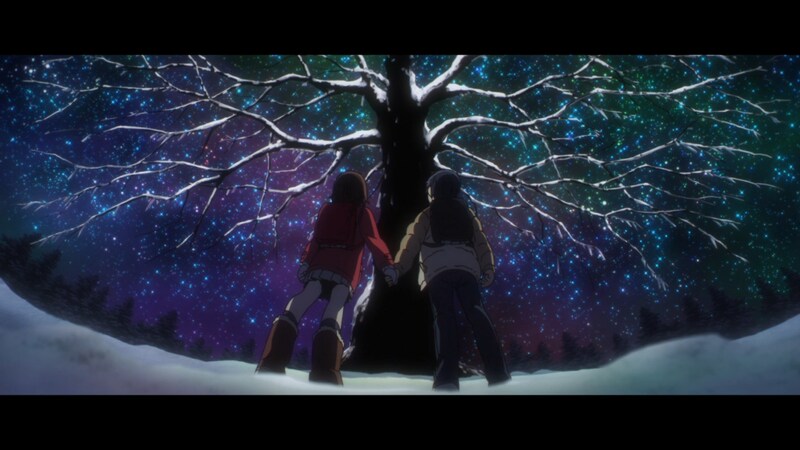 Erased is what I want out of a show: enjoyable to watch and leaving me looking forward to the next week’s episode. In short the show follows Satoru Fujinuma. We meet Satoru as adult who has a strange ability (or perhaps affliction? ): He goes back in time a few minutes to prevent potentially tragic events from happening. After an accident that involves one of these episodes that leaves Satoru in the hospital, a series of events causes his ability to kick him back to his past in elementary school to prevent a series of child abductions and murders. What follows is an engaging murder mystery/ thriller. We follow Satoru desperately trying to save his fellow classmates as a young child. We see him trying have the knowledge of an adult while re-living his past as a child. All of this made for a fun watch. Attention Parents: While there is not a ton of violence shown or fan service, it is a disturbing subject matter. It is about child abduction and murder: that’s heavy stuff and I would suggest vetting it if you are considering letting your child watch it. It is really worth a view. And very nice to look at to boot! -no images in this post are owned by this site.